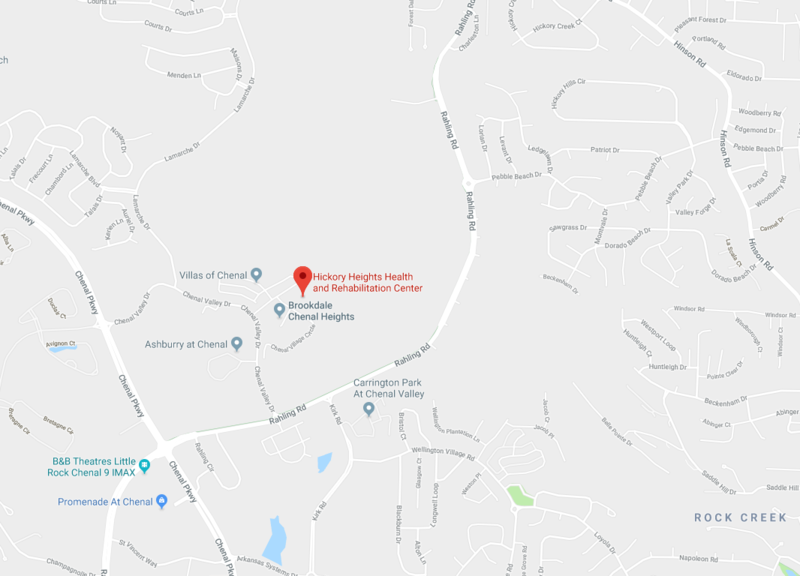 We are conveniently located off of Chenal Parkway and Rhaling Rd. From I630 head West on Chenal Parkway until you reach Rhaling Rd.  The Promenade at Chenal will be on your left. You will turn right on Rhaling road and turn left on Chenal Valley Dr. (First left turn). You will then turn right onto Chenal Heights drive. We are directly behind Brookdale Assisted Living. Select the map below to view a larger, interactive version.